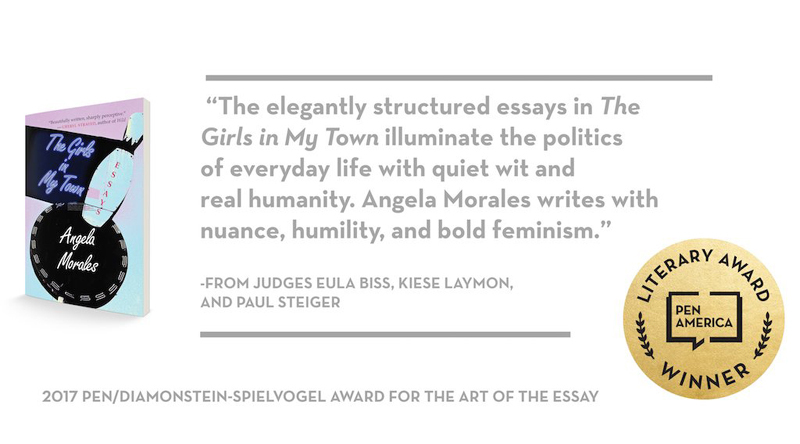 University of New Mexico Press author Angela Morales’s debut essay collection, The Girls in My Town, was awarded PEN America’s 2017 PEN/Diamonstein-Spielvogel Award for the Art of the Essay. The $10,000 award honors an outstanding book that exemplifies the dignity and esteem that the essay form imparts to literature. 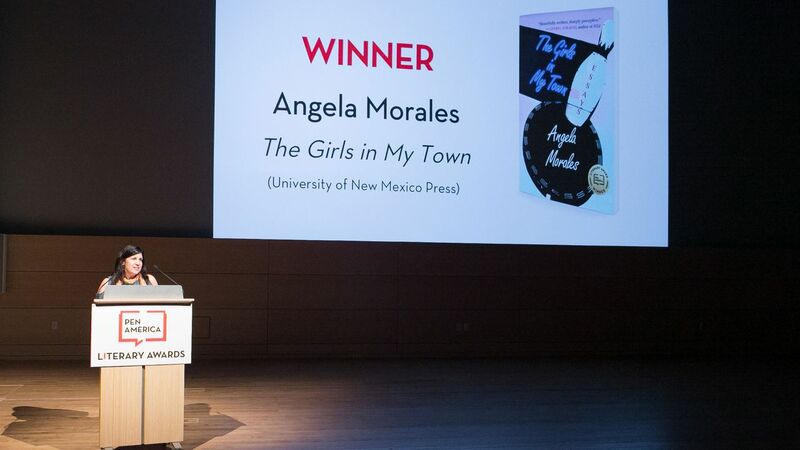 Morales was announced as the winner during a live ceremony on Monday, March 27, at The New School’s John L. Tishman Auditorium in Manhattan, N.Y.
“The elegantly structured essays in The Girls in My Town illuminate the politics of everyday life with quiet wit and real humanity. Angela Morales writes with nuance, humility, and bold feminism,” noted judges Eula Biss, Kiese Laymon, and Paul Steiger. Moving, darkly comical, and intensely personal, the essays in The Girls in My Town create an unforgettable portrait of a Mexican-American family in Los Angeles. Reaching back to her grandmother’s childhood and navigating through her own girlhood and on to the present, Morales contemplates moments of loss and longing, truth and beauty, and motherhood and daughterhood, offering both a coming-of-age story and an exploration of how a writer discovers her voice. 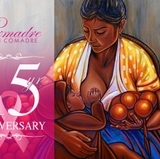 Morales lives in Pasadena, Calif., and teaches at Glendale Community College. She holds an MFA from the University of Iowa and is a recipient of the San Francisco Foundation’s James D. Phelan Award for nonfiction. Abgela Morales - PEN America Literary Awardwinner. Established in 1929 by the Regents of the University of New Mexico, UNM Press ranks within the top third of publishing houses in the Association of American University Presses (AAUP) and is the fourth largest university press west of the Rocky Mountains in publishing new titles. With over 1,200 titles in print and as a distributor of more than 700 titles for thirty-five local and regional publishers, the Press is an important element in enhancing the scholarly reputation and worldwide visibility of the university. 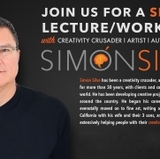 For more information, visit unmpress.com.